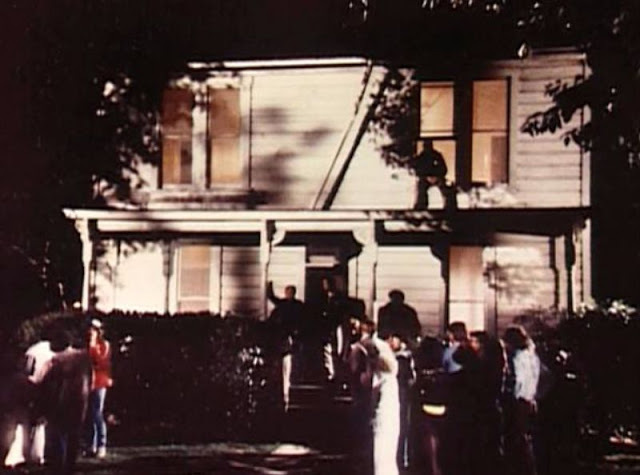 Halloween is a 1978 American independent slasher film set in the fictional suburban midwestern town of Haddonfield, Illinois, on Halloween. 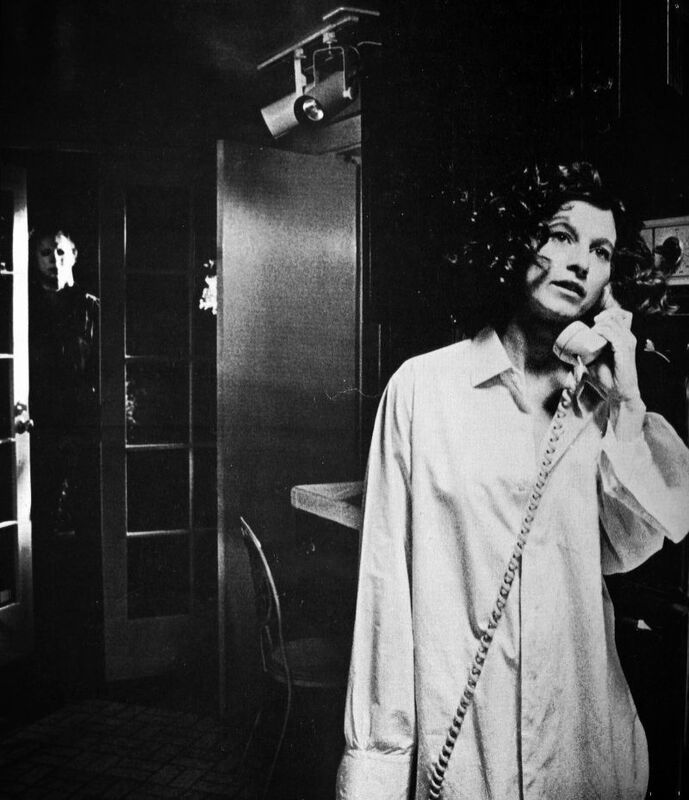 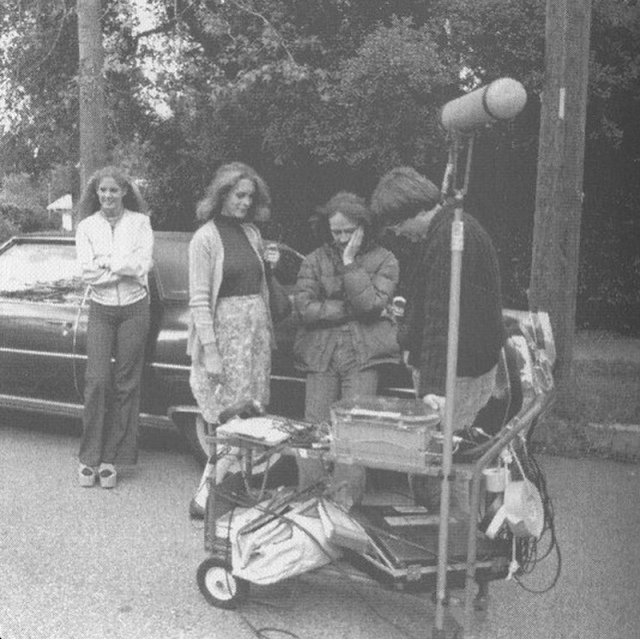 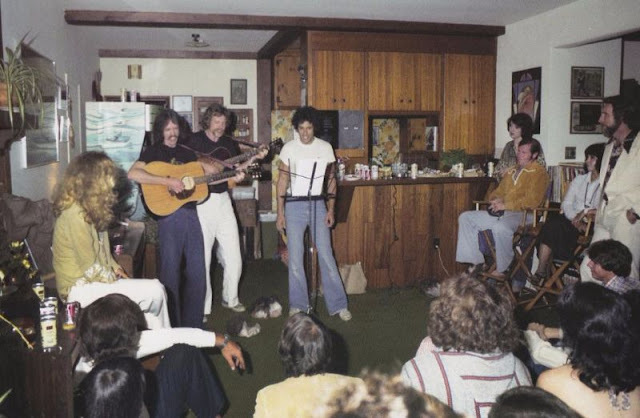 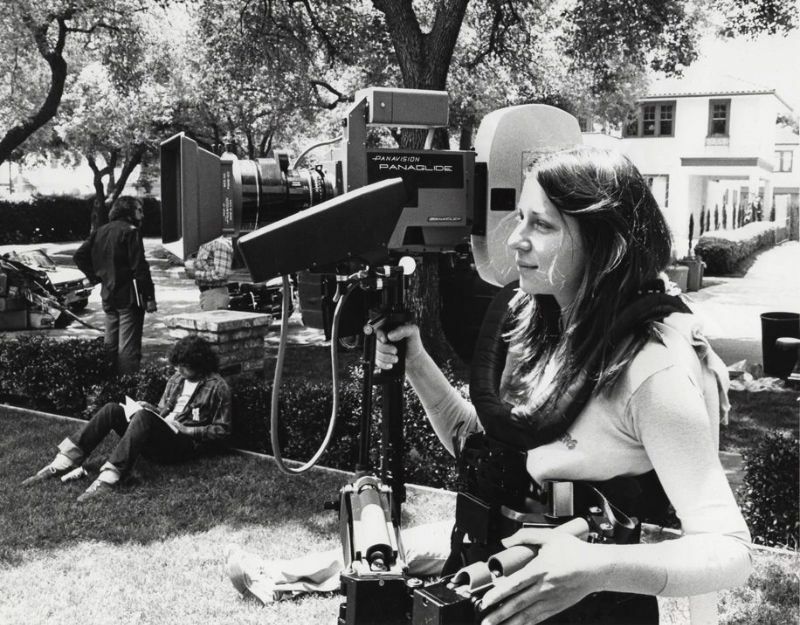 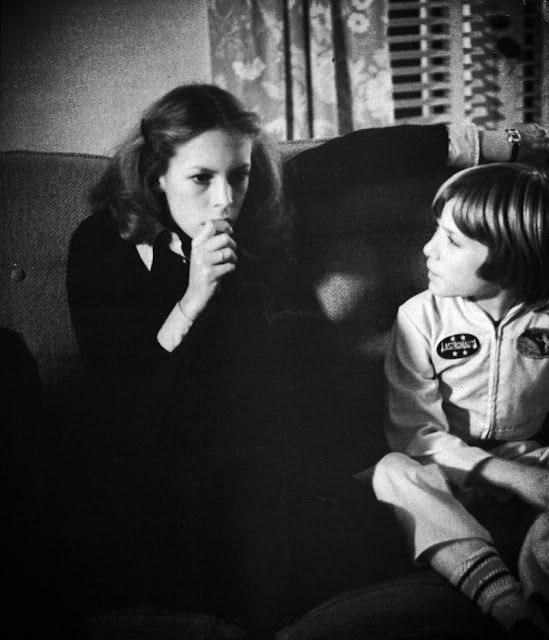 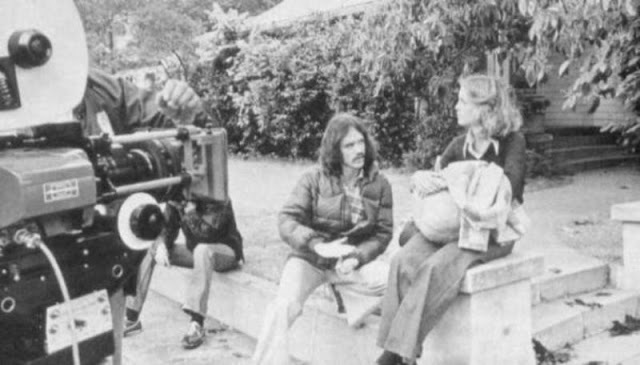 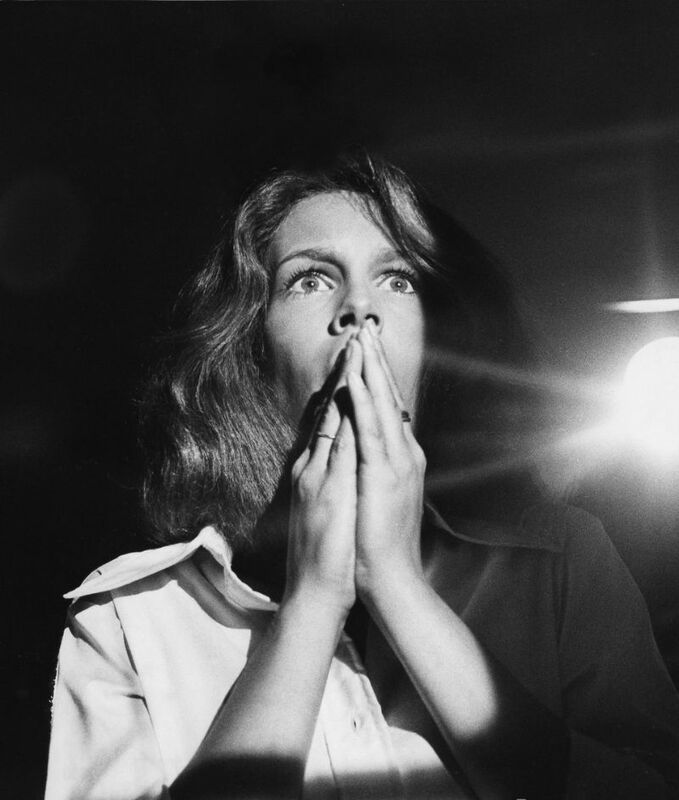 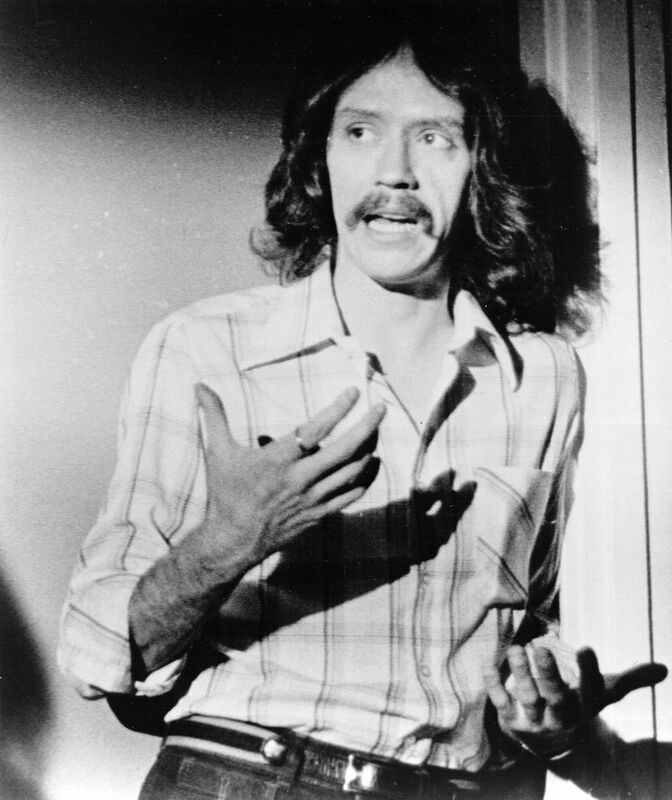 The original draft of the screenplay was titled The Babysitter Murders and The Night He Came Home. 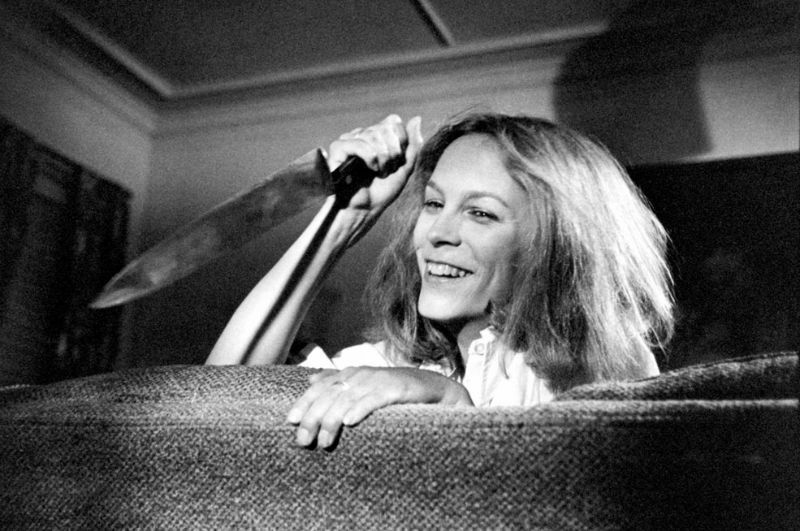 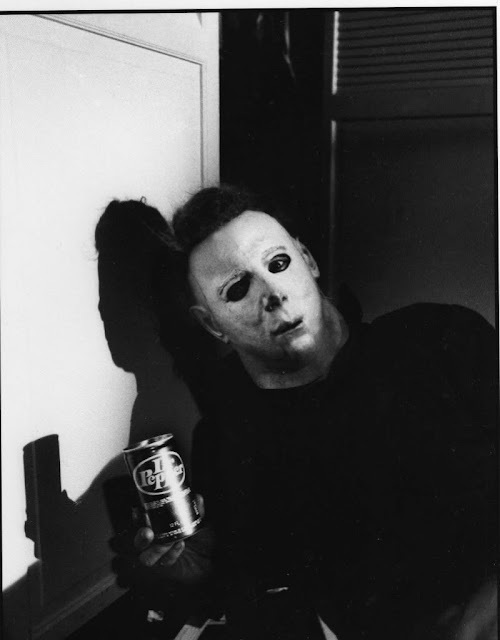 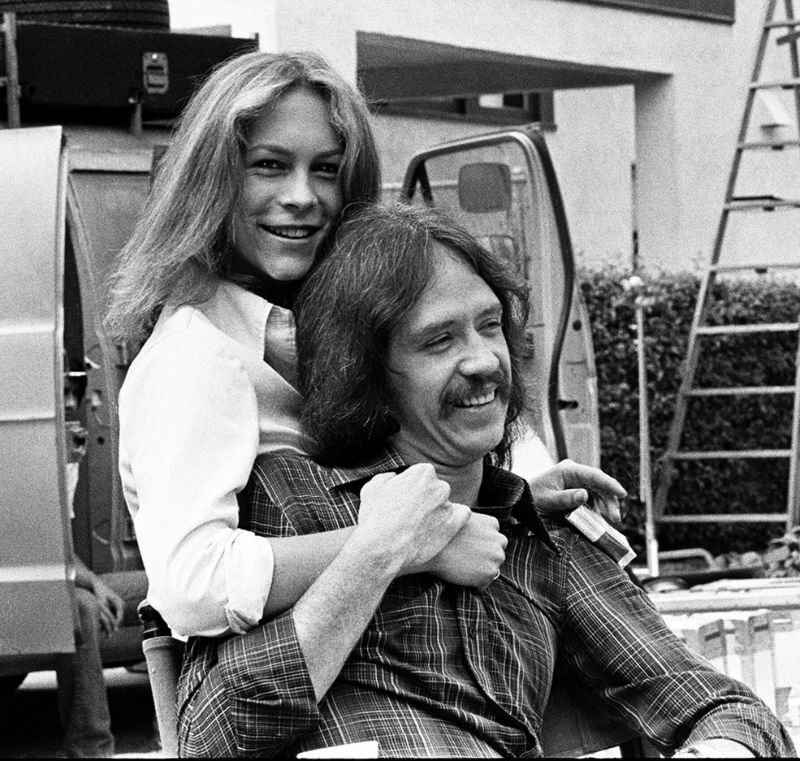 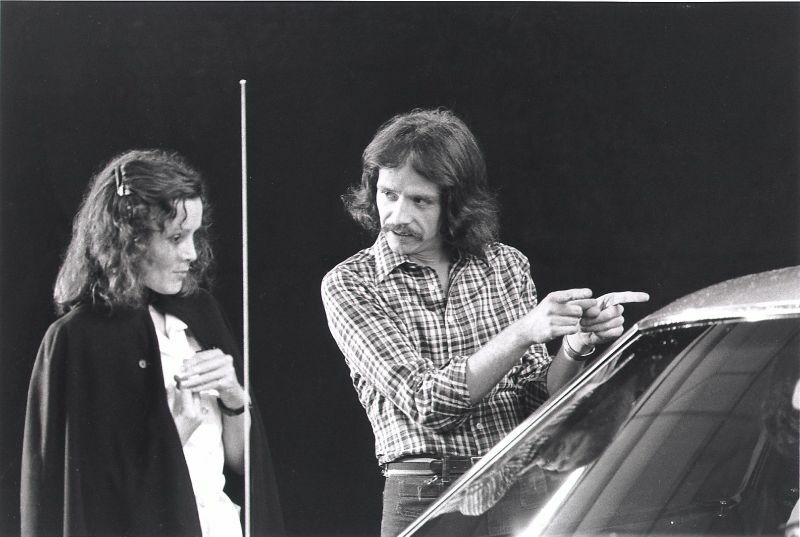 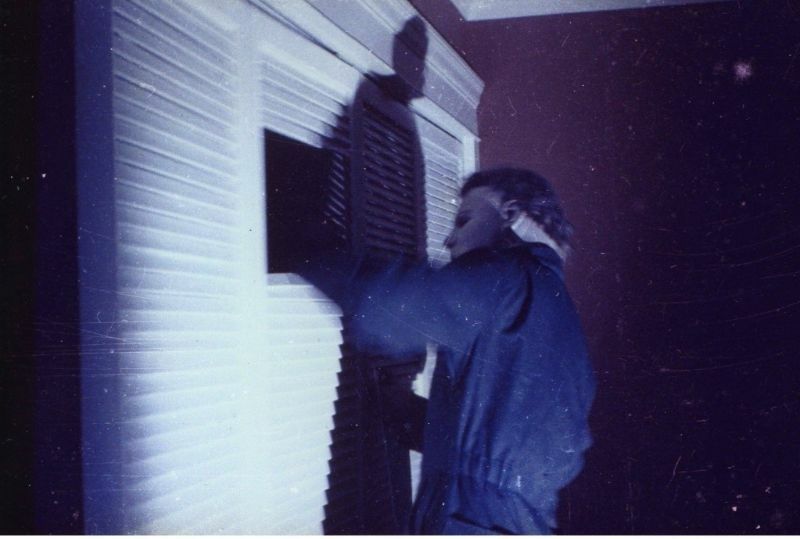 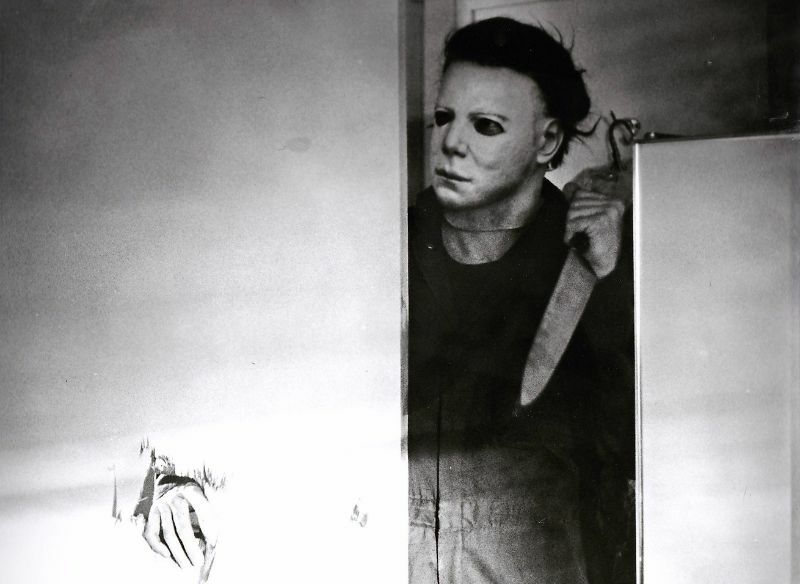 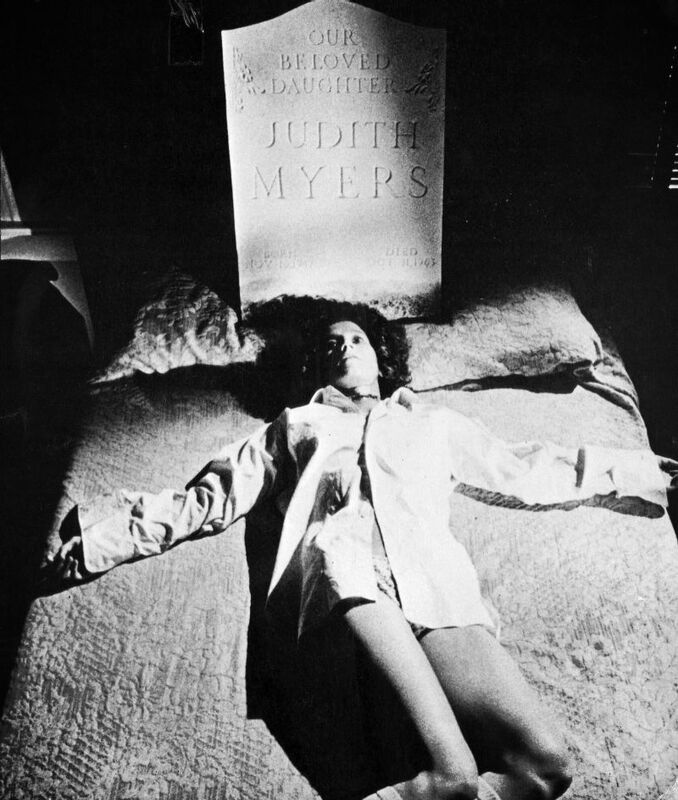 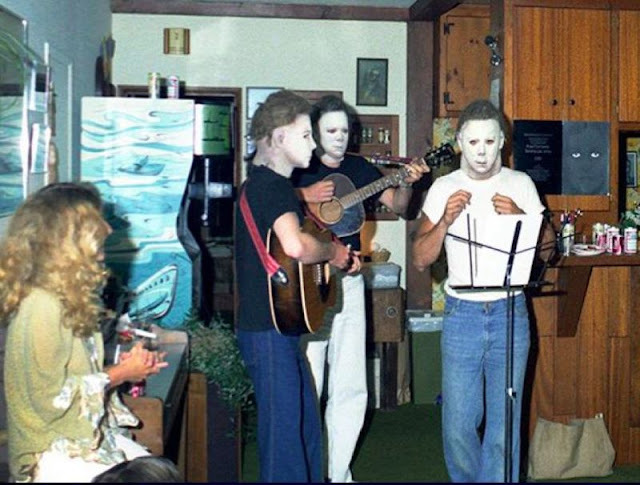 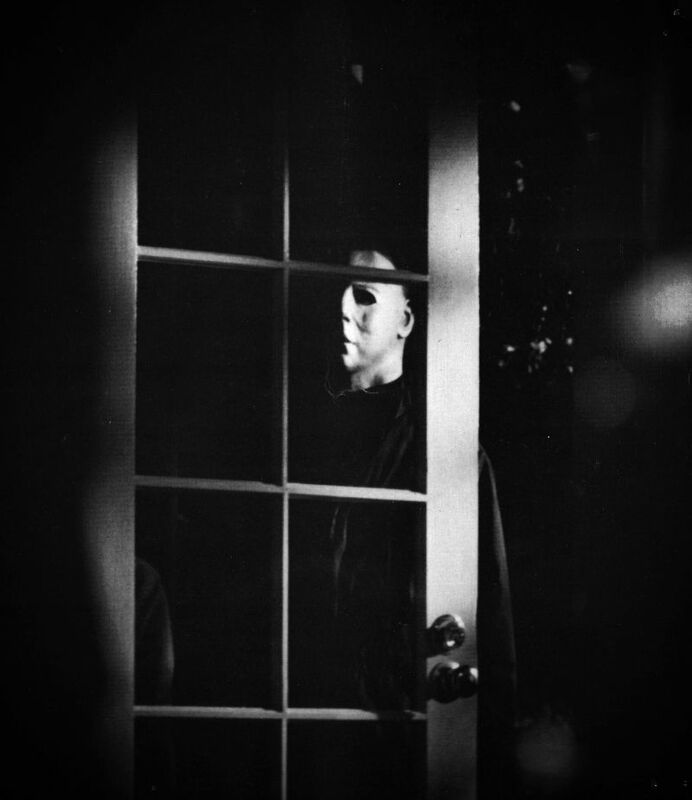 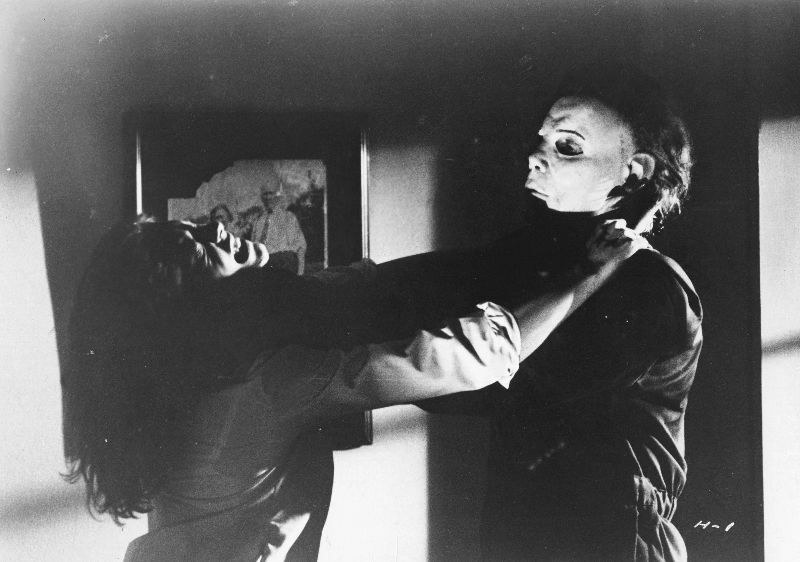 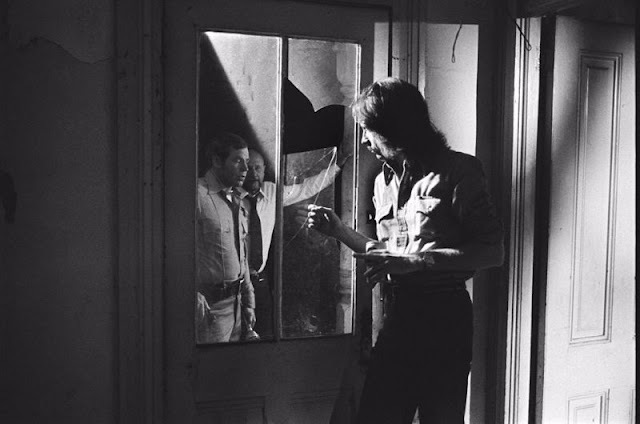 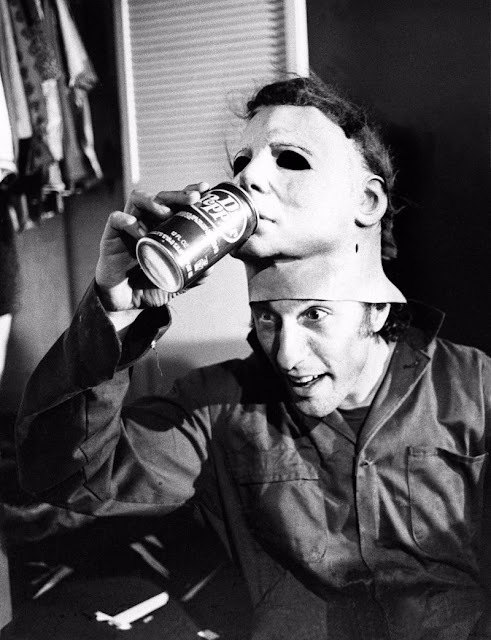 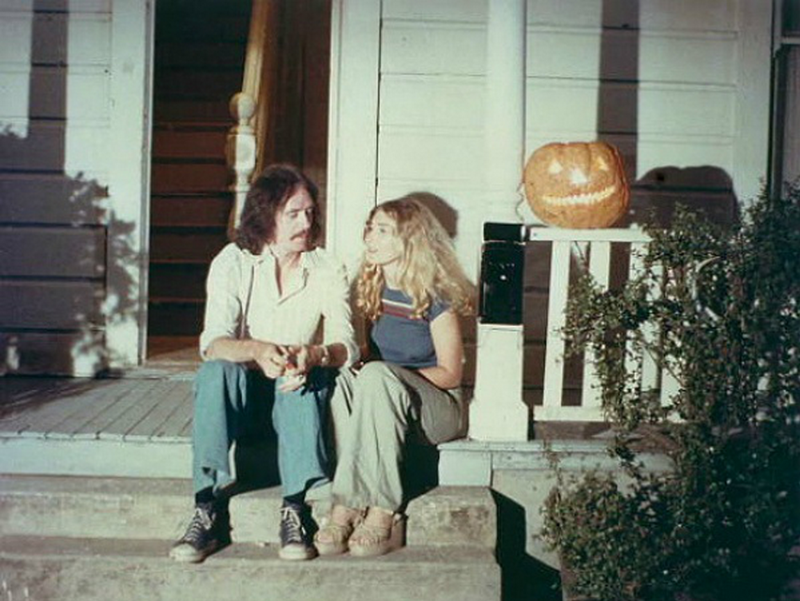 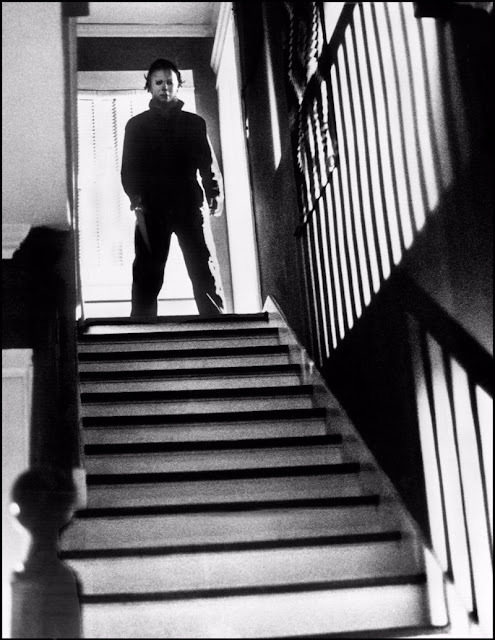 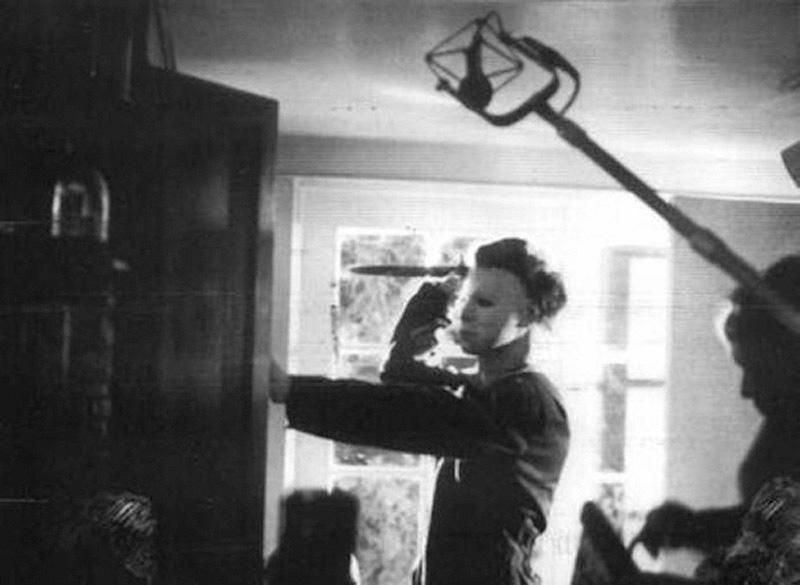 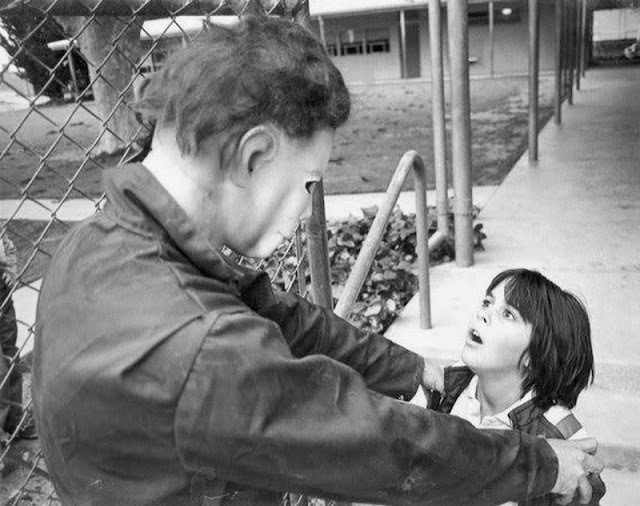 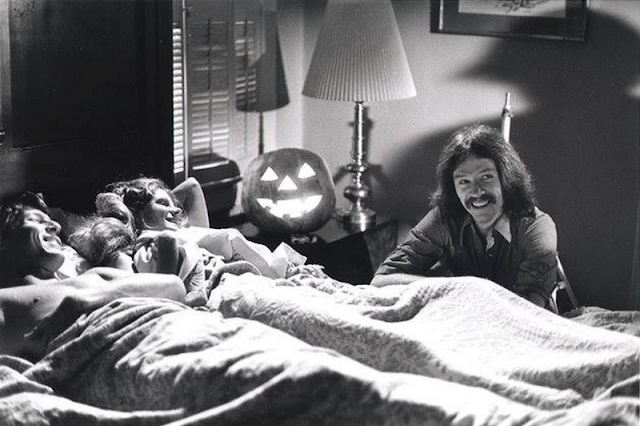 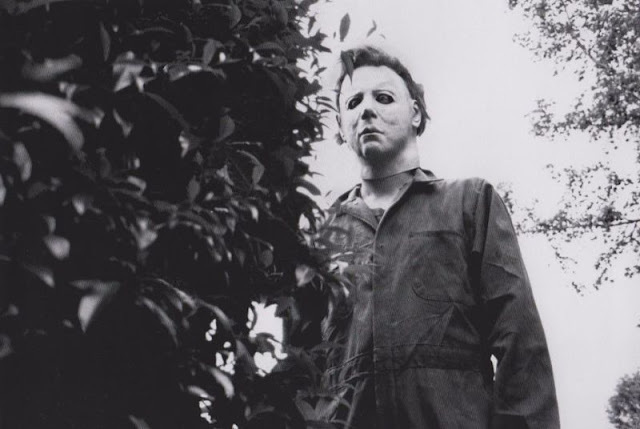 John Carpenter directed the film, which stars Donald Pleasence as Dr. Sam Loomis, Jamie Lee Curtis as Laurie Strode, and Nick Castle, Tony Moran, Debra Hill and Tommy Lee Wallace sharing the role of Michael Myers (listed in the credits as "The Shape"). 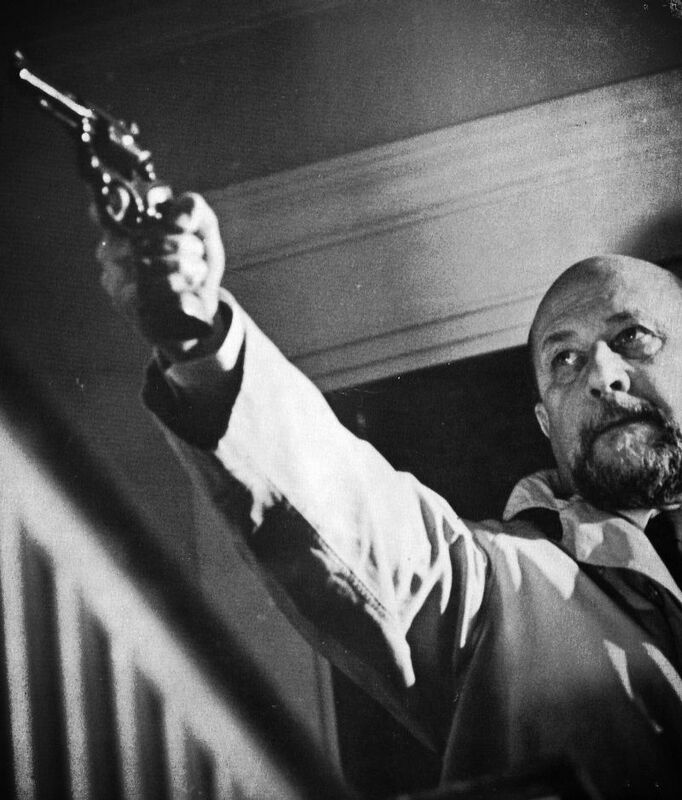 The central theme of the film is Myers' escape from a psychiatric hospital and his subsequent murder of a number of teenagers, whilst Dr. Loomis attempts to track and stop him. 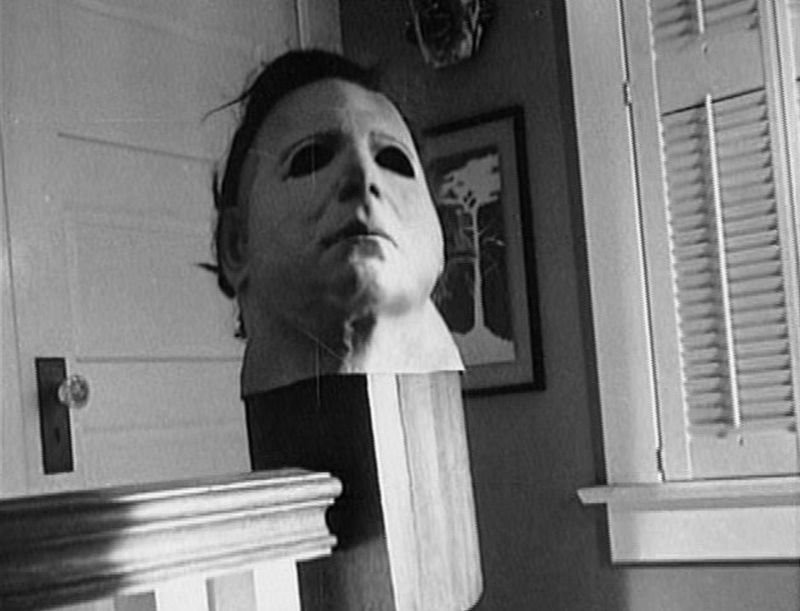 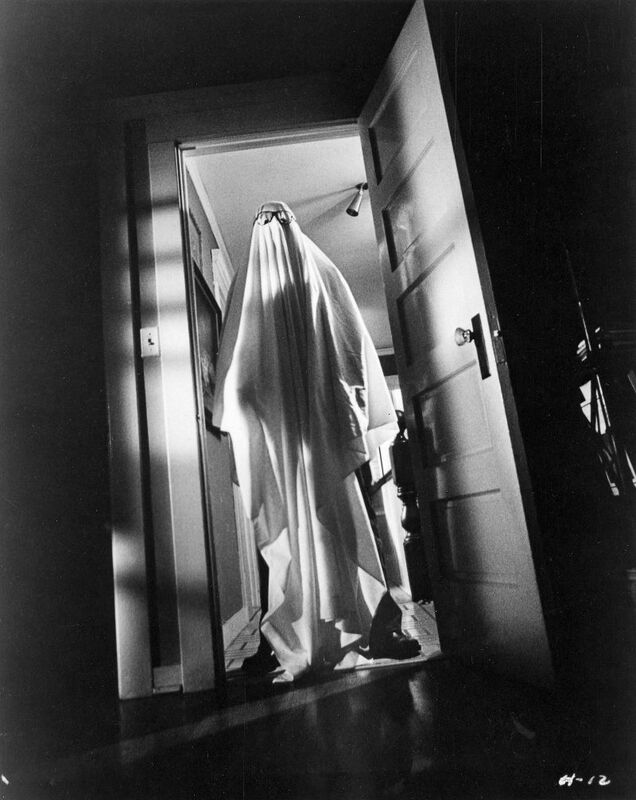 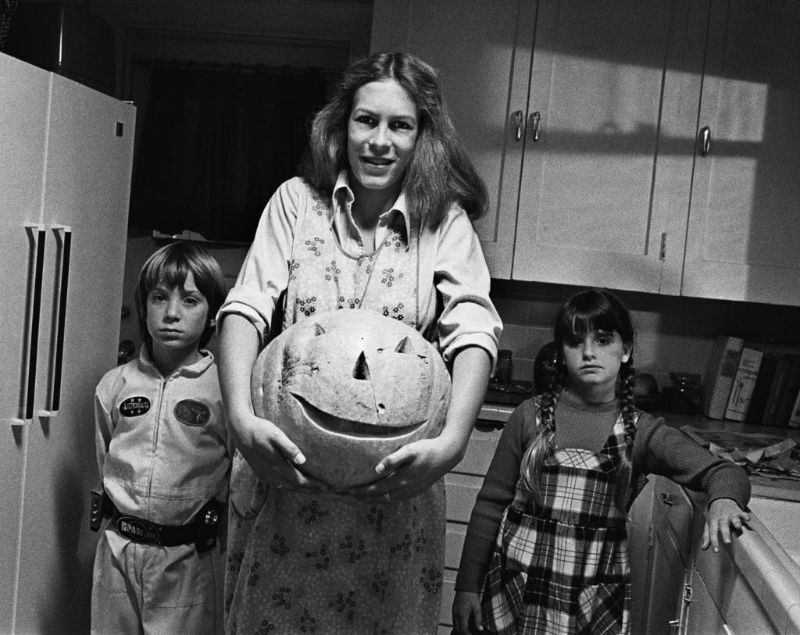 Halloween is widely regarded as a classic among horror films, and as one of the most influential horror films of its era.